Have you ever consumed anything at $45000 a minute? In 2011 Sydney spent $650,000 on their NYE fireworks display. Last year it was over $7,000,000 or approximately $45,000 a minute. Its no wonder then that Sydney has quickly become world renown for her magnificent display of fireworks each and every NYE. With a money cant buy back drop and an atmosphere to die for, it certainly has become a popular addition to luxury Australia vacations. You need to be quick though if you are touring to Australia this year and want to secure your patch to see one of the best (Pyrotechnic) shows on earth. Here are my Top 5. 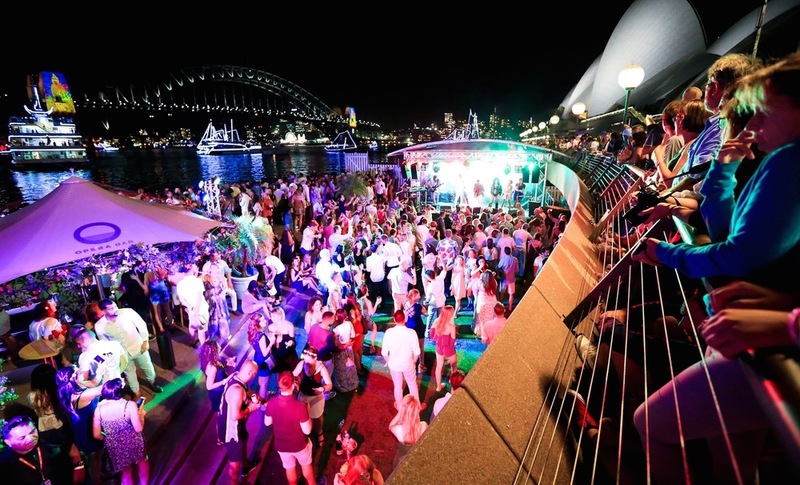 Party Vibes are a plenty at the Opera Bar. Perched underneath the western forecourt of the Opera House, the Opera Bar provides a tremendous party atmosphere with exceptional views. Expect a younger set with plenty of dancing, music and the odd drink. One of the best Cocktail Parties in Sydney will be at the Quay Restaurant. Situated in the Green Room at Quay this New Years Eve, revellers will enjoy uninterrupted views to the Sydney Opera House and Harbour Bridge. Guests will be treated to cocktails and sparkling wine on arrival followed by canapés and premium wines selected by Head Sommelier Amanda Yallop. Entertainment and dancing throughout the night will ensue with enviable positioning to watch the fireworks. 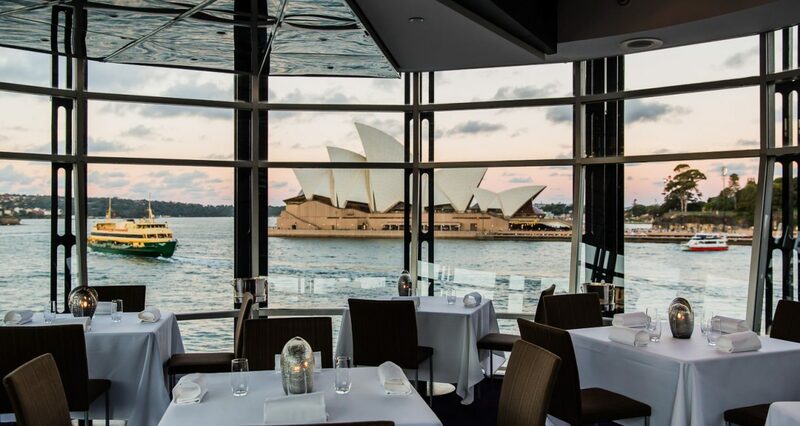 The Sydney Opera House also offers a wonderful pre-performance dinner, Premium seats at an opera performance of your choice, a program, drink at interval, and the Midnight Party. 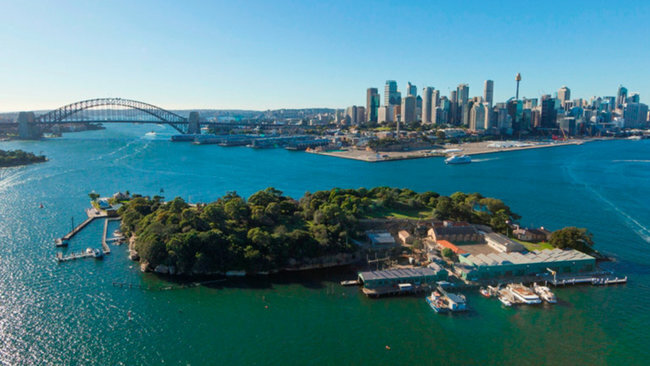 For families it is hard to go past Taronga Zoo or for something a little special, make your way to Goat Island. Taronga Zoo at Mosman on Sydney’s North is well known for outstanding views of the harbour. Take a seat on the grassy hill overlooking the harbour and enjoy not only the fireworks but other things that go bump in the night from the nearby animals. Listen out for the odd trumpeting elephant or squawking chimpanzee adding to the excitement.Spectacularly positioned between the Sydney Harbour Bridge and Balmain, Goat Island offers a one-of-a-kind New Year’s Eve experience. 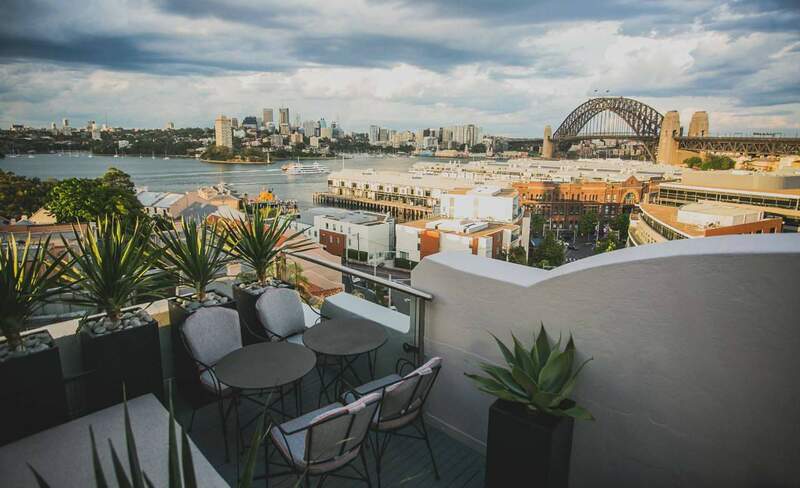 With front row views of the Harbour Bridge, you’ll be up close to the fireworks and all the Sydney Harbour action. Take a picnic and roll out your rug and settle in for an amazing night. One of the least known but best views in the city has to be from the newly renovated Palisade Hotel. With uninterrupted 270 degree views from their roof top bar, the Palisade will offer something special for those prepared to pay. Their upper class and upper level Henry Deane restaurant offers a 3 course dinner package. The Palisade also houses small rooms that can be booked exclusively for an intimate get together with your pals. If you are looking for some ideas for a Sydney tour then check out our 6 Australia Points of Interest in Sydney for some great insights. We have some of the best tour guides in Australia and believe that you deserve an opportunity to explore the world on your own terms, allowing you to craft a rich personal story based on your individual style. EMAIL US today to start planning your day tours in Australia!